Will you be flying your key customers and/or executives to San Jose for Super Bowl 50? 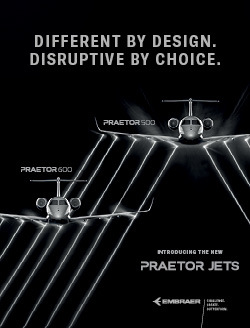 So will 800 of your fellow aircraft owners and charterers. Whether your travels take you to a premier sporting event such as the Indy 500 or Grand Prix de Monaco, an arts gala like the Cannes Film Festival or Art Basel, or to a business meeting like the World Economic Forum or your own company’s shareholders’ meeting, extra-high volume at such events means that you may not experience your usual level of convenience. While you depend on your flight crew for a safe, expeditious trip, what do you need to do to ensure a successful trip to a special event? 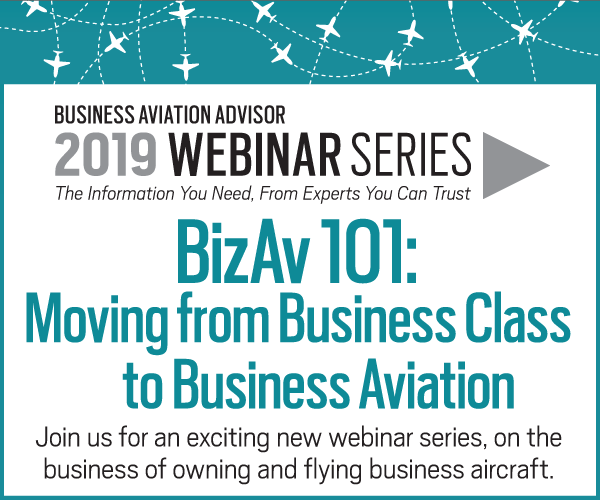 Plan Ahead – “Three months is not too far ahead to call for events like Super Bowl,” said John Langevin, Jet Aviation’s VP FBO Operations. 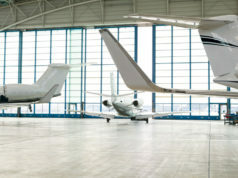 Without the bulk buying power of large fleet operators, you’ll want to reserve ramp and/or hangar space as early as possible. If you are attending a one-day event, will you fly home the same day? If not, or if you encounter unexpected weather, where will you and your crew spend the night? High demand for hotels, ground transportation, and catering make early planning a must. Be Flexible – You’re used to flying into the airport nearest to your final destination. That’s the one sure to be the most crowded, and where you’re most likely to experience delays getting in and out. Your crew may determine that you’ll actually save time by landing at a secondary airport, geographically further away. Be On Time – Your crew will pick your FBO well in advance of the event, and will call ahead for a reservation. They also must make slot reservations with Air Traffic Control for both arrival and departure. You have to be on time, or you will lose your slot and have to go to the end of the line. Stay Safe – “The rise of social media has changed security requirements at large special events,” says Bob Sarazin, Vice President, FBO Operations for Pentastar Aviation in Michigan. “Regular fans and paparazzi monitor these sites, as well as aviation tracking sites like FlightAware, for high profile individuals traveling to major events.” To circumvent confrontation, you may require an additional level of security precautions than you are used to. 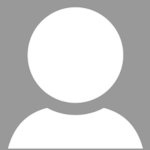 Since special events tax FBO resources, most will bring in additional temporary staff. If you have any qualms, bring your own security personnel. Avoid the main terminal and go through the second gate. Manage Your Expectations – For security reasons, your limo or rent car isn’t likely to be allowed onto the ramp. 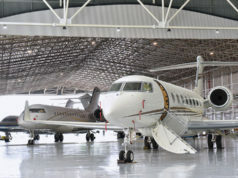 The FBO may direct you to park at a relatively remote ramp location, and then provide a shuttle bus – maybe even a school bus – to bring you to its executive terminal where you’ll connect with ground transportation to your destination. 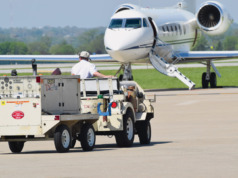 Be Prepared to Pay – Now that airplanes are so fuel efficient, you may not have to fuel up onsite. 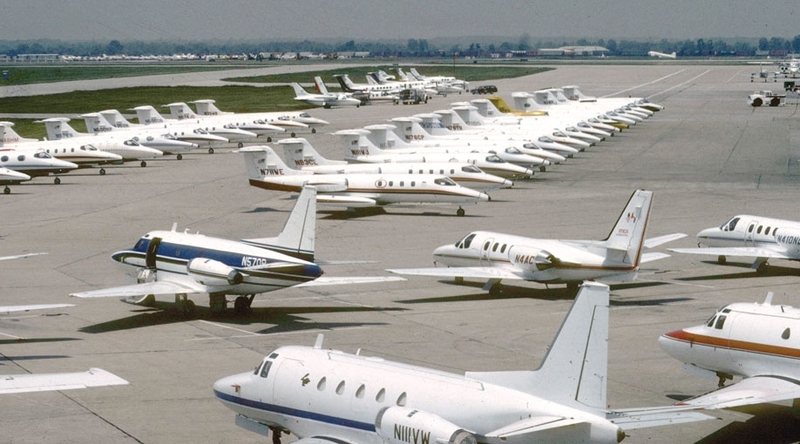 So most FBOs now make up for lost fuel sales by charging fees for parking and landing, as well as for limited covered hangar space in locations with harsh weather. “This is particularly true at special events,” added Langevin. Be Patient – Between sheer volume, and the extra FBO temp staff’s learning curve, things won’t go as quickly as you are accustomed. While you may be in a hurry to leave, yours may be one of 200 airplanes departing at the same time. There is going to be a taxi line. In winter, deicing may be mandatory, and may have to be performed more than once if you are required to wait on the tarmac for clearance to depart.